 Everything you need to know to get started on clubhousebreaks.com can be found in this website walk-through. We touch on everything from how to register, how to get into Group Breaks and how to watch the breaks! Let us know if you have any questions.